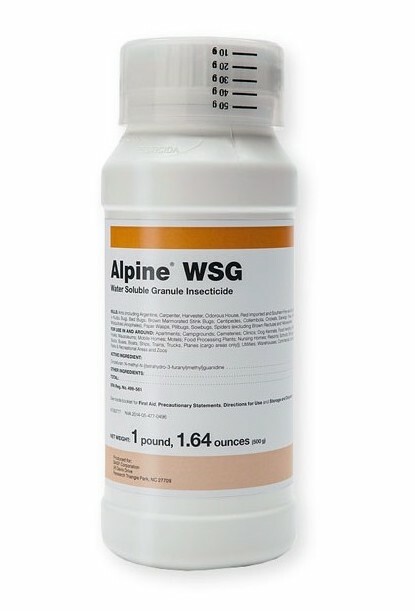 Target’s Featured Product for April is Alpine WSG water-soluble granule insecticide from BASF. Receive an instant $22 off per 500-gram bottle. In addition, Target offers an instant $3 off per box of Alpine Cockroach Gel Bait Rotation 1 Reservoir or Rotation 2 Reservoir. Each box contains four 30-gram units.